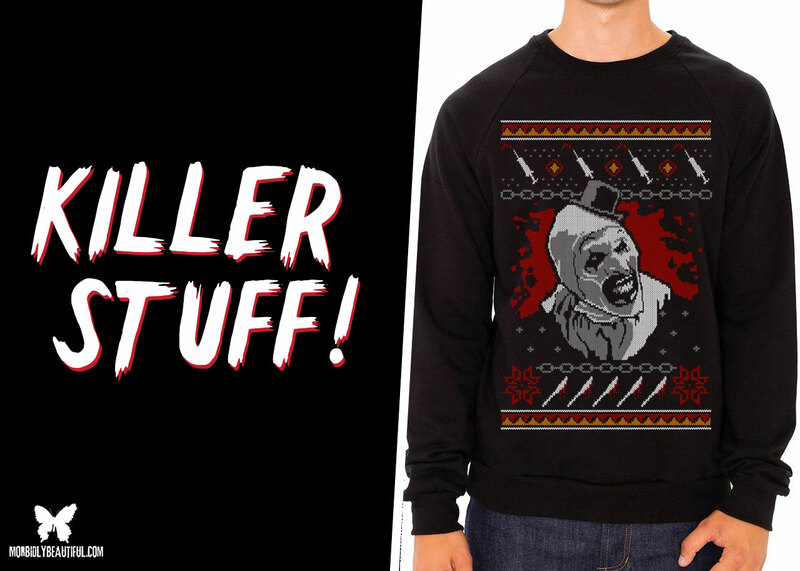 You better not frown, as Terror Threads is coming to town to deliver three new Killer Christmas Sweaters for every horror loving boy and girl. As we enter the holiday season, we’re here to introduce you to all the must have killer stuff to ensure your Horror-loving friends and family members have the BLOODY best Christmas ever! But we promise not to judge if you feel compelled to slide a little something under your own tree this year. Honestly, who could blame you? Here at Morbidly Beautiful, we’ve been a fan of Terror Threads from day one, and it’s been tremendously exciting to watch them grow over the past couple of years and to see them enjoy some very well deserved success. 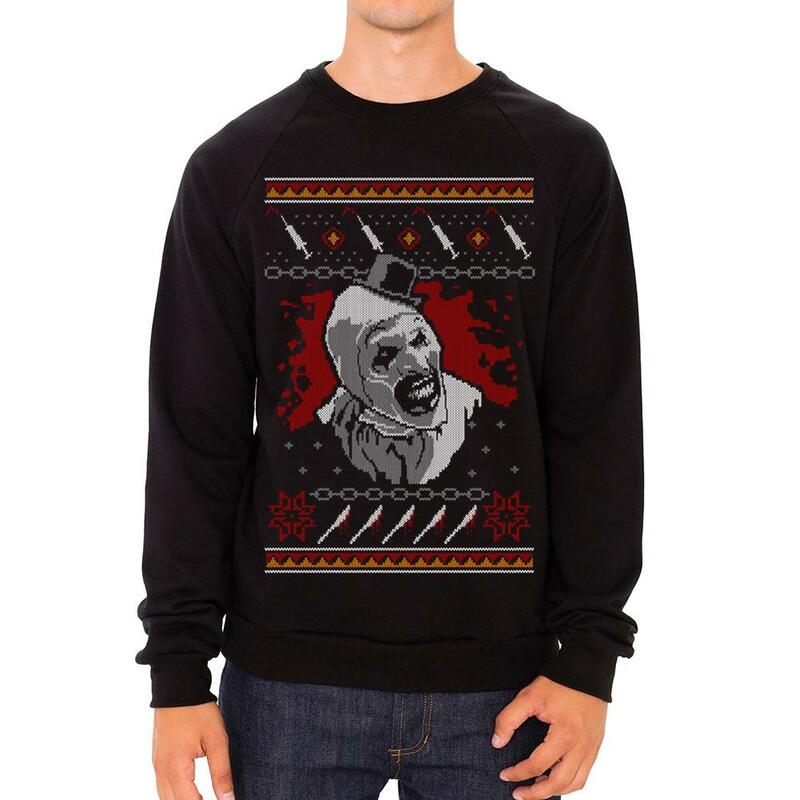 This year, Terror Threads is treating their loyal customers to a special holiday surprise, introducing three killer new Christmas Sweaters now available for purchase. 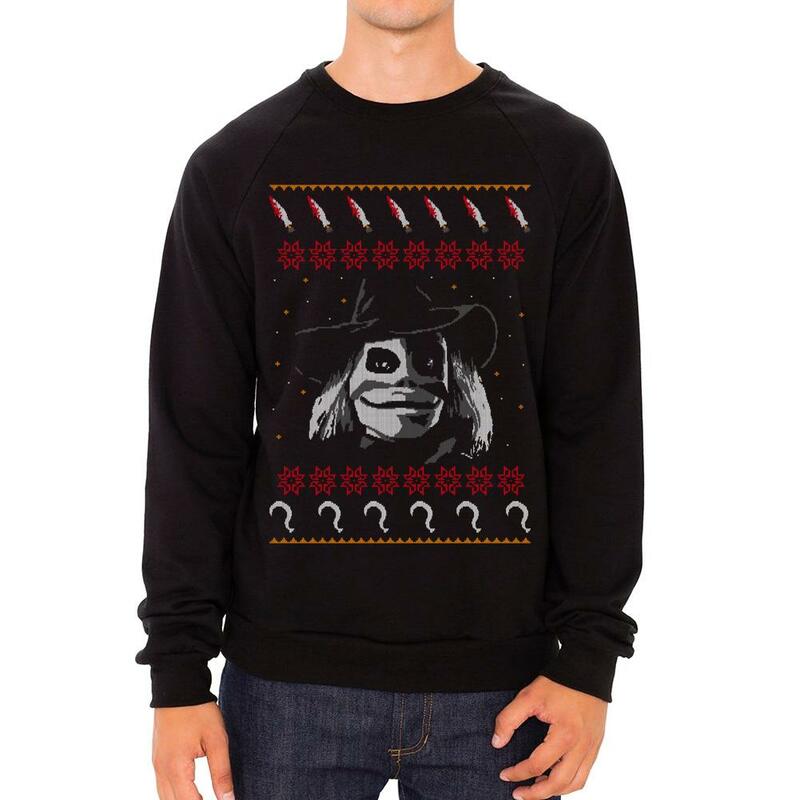 Inspired by three of their most popular and best-selling collections, they have now added extremely limited edition holiday themed crewneck sweatshirts to their Officially Licensed apparel lines for Terrifier, Sleepaway Camp, and Puppet Master. 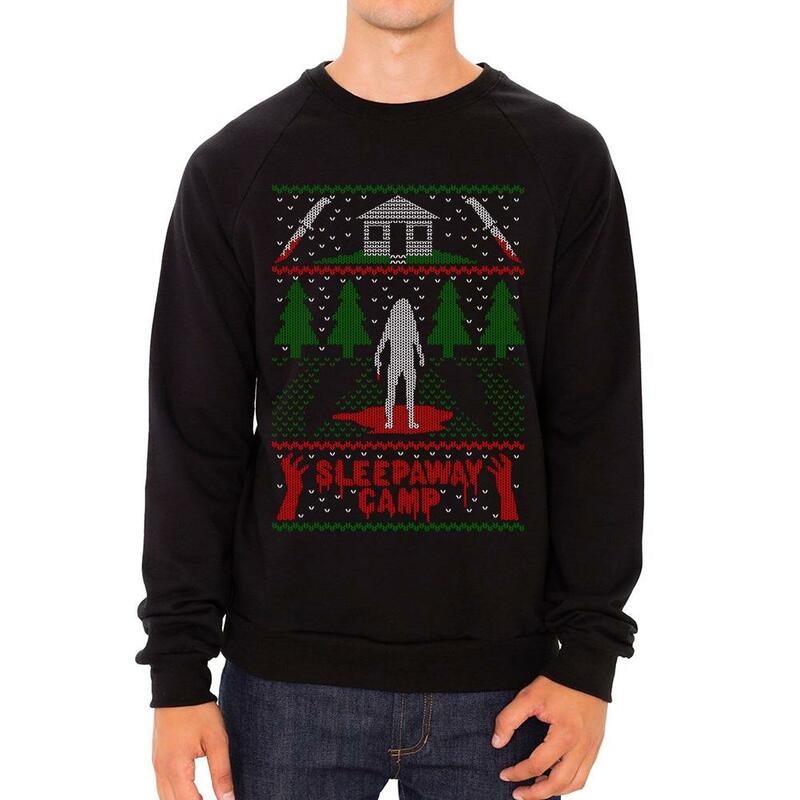 Each ultra comfy sweatshirt is screen printed in the classic faux knit Holiday sweater style, with designs from the incredibly talented artists Toto6 (Terrifier and Puppet Master) and Samhain1992 (Sleepaway Camp). Check out the to die for designs below. It’s impossible to pick a favorite, so you might as well really treat yourself and grab all three! These are in stock now and ready to ship, but you don’t want to sleep on this chance to celebrate the holidays in style. We promise they will sell out soon. So dash on over to the Terror Threads website to pick yours up today before they’re gone for good.